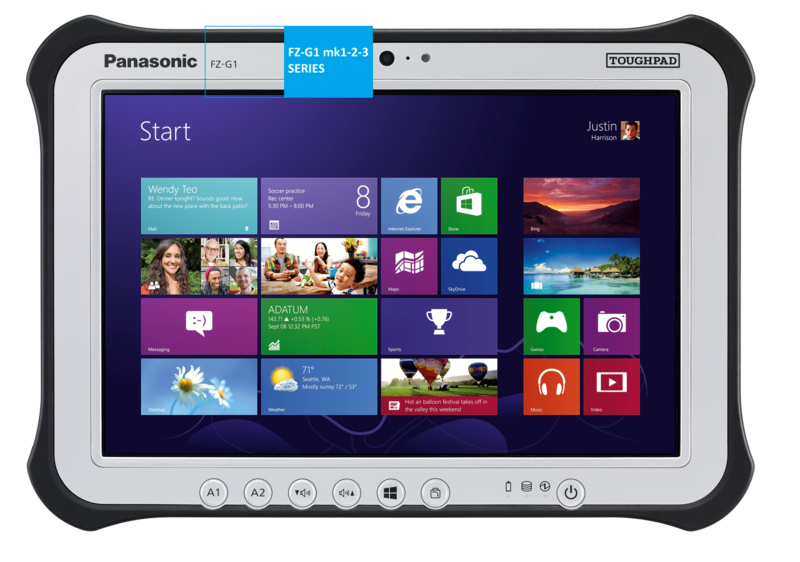 As a result of Panasonic’s ongoing commitment to improving our products and services, we recently identified an issue involving the Panasonic Toughpad FZ-G1 tablet incorporating battery packs that are specified below. 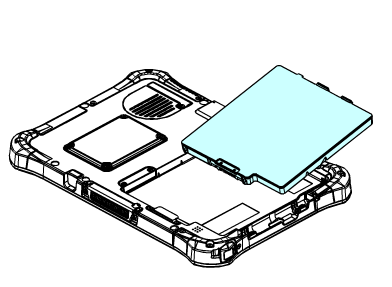 The battery pack of the tablet could overheat and ignite, causing a fire hazard. Using the instructions in this notice you can determine if your product is within the scope of this recall. Once you locate the model number of your FZ-G1 tablet, and the model number of your battery pack please compare them with the following list of affected products. 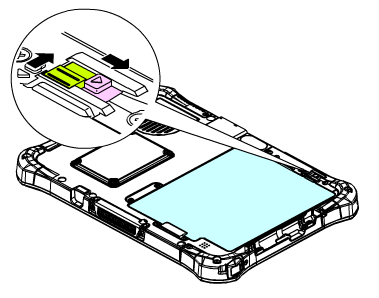 The root cause of this issue is contamination inside the battery cells. When batteries covered under this recall notice are used in environments with wide temperature variation, a short circuit can occur inside the cell that can cause overheating and ignition. Replacement batteries will be shipped from June 2017. 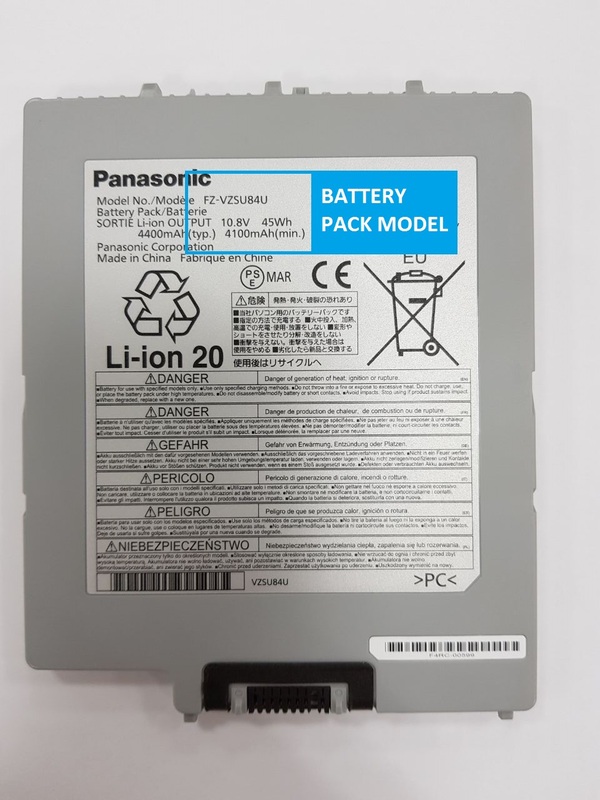 Panasonic will arrange battery collection. Until a replacement battery is delivered, please remove the battery and use Power adaptor. If it is impossible, please use BIOS Utility to minimise the risk of fire incident. Setting procedure: Pleae close all programs and applications after save. After downloading the following zip file to your tablet please double-click it for unzip. Please check the contents and execute it following by "ReadMe_ExecutionProcedure.pdf" in the uunzipped folder. Note: Please be advised that after installed the BIOS utility software the battery operation time is shorter for the overheat reduction setting. Please see the instructions below to determine whether your tablet is affected by this recall. 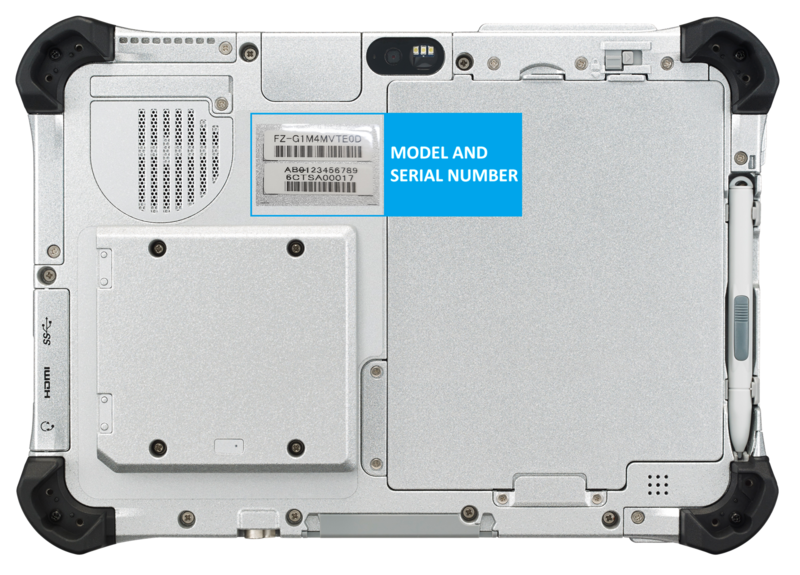 How to identify the models affected: Customer can check the model number of the FZ-G1 and model number of their battery packs to determine whether they are included in the recall. To remove the battery pack from the tablet, please follow the steps below.